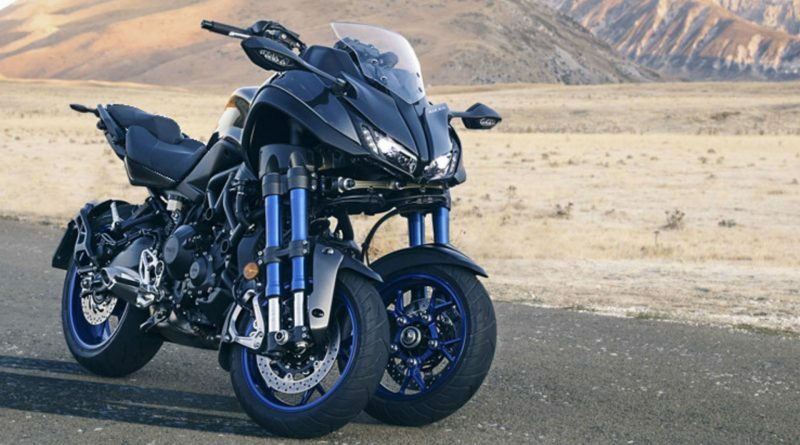 Yamaha launched during EICMA 2017, the new (and strange) 3-wheel bike, called Niken. 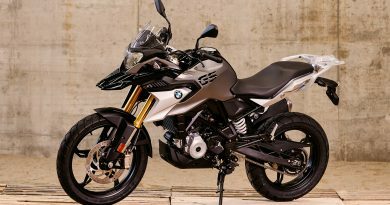 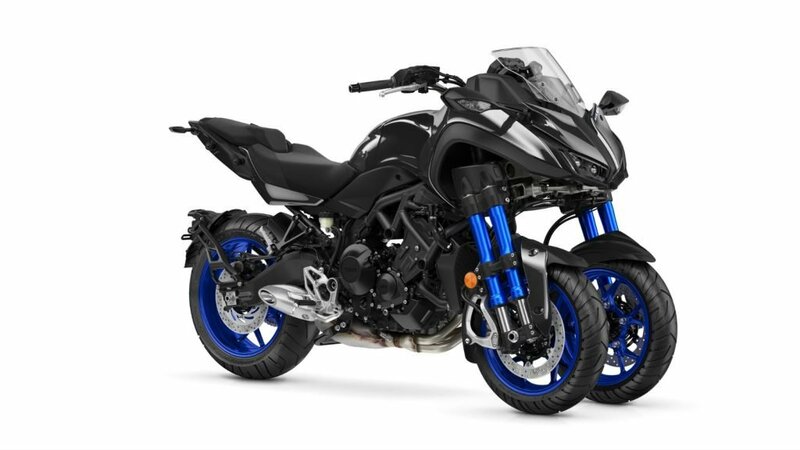 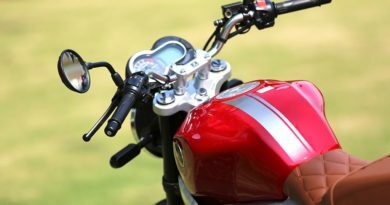 It is based on MT-09, with the same engine and power. 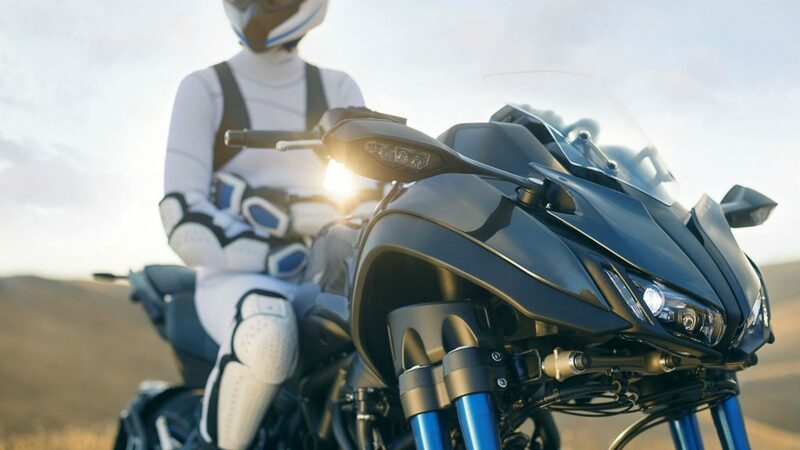 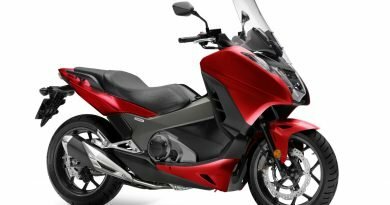 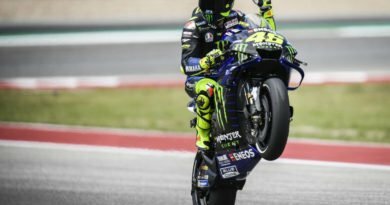 Acording to Yamaha: “Featuring our unique leaning multi wheel technology, this radical and versatile new 3-wheel motorcycle looks, rides and feels like nothing else. 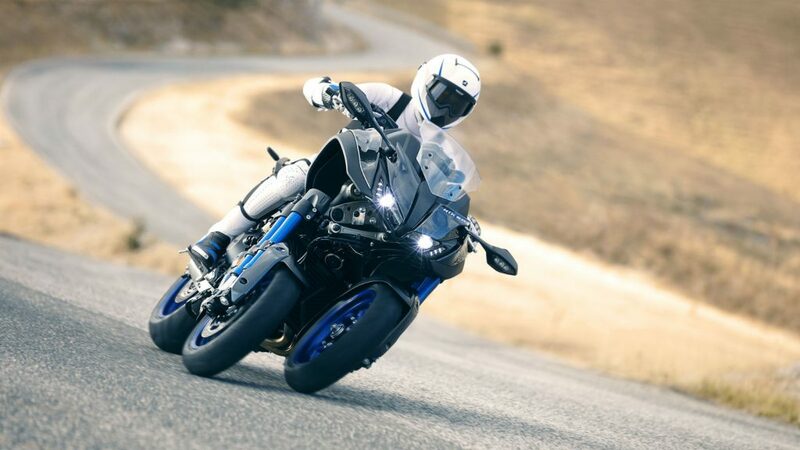 Twisting roads are its natural playground. And with dual leaning front wheels giving you enhanced feelings of grip, the NIKEN can corner carve with total confidence. 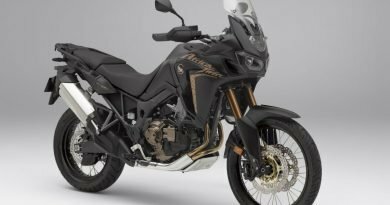 It is expected to be sold in USA on the 2nd Half of 2018.